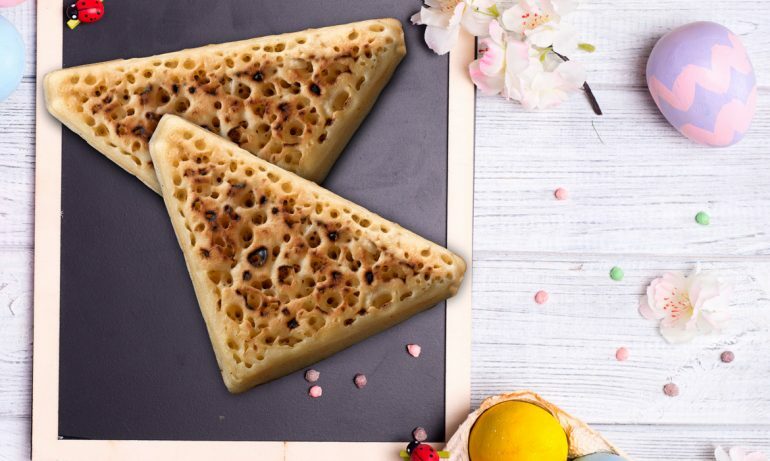 Oct 09, 2018 Lakeland Bake Comments Off on Lakeland Bake TRICK OR CRUMPEATS!!! 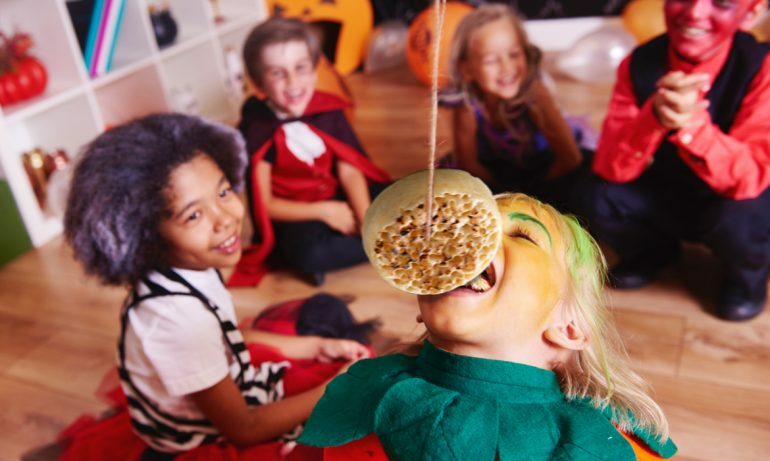 With Hallowe’en just around the corner, get ready for frightening fun with our Trick or Crumpeats game for all your little (and big!) monsters!!! Pop our crumpets in the toaster and let your imagine loose with messy and sticky toppings. Simply cover your crumpets in toppings like sticky treacle, whipped cream or lashings of chocolate spread and tie them up and them ‘float’ in front of your guisers! 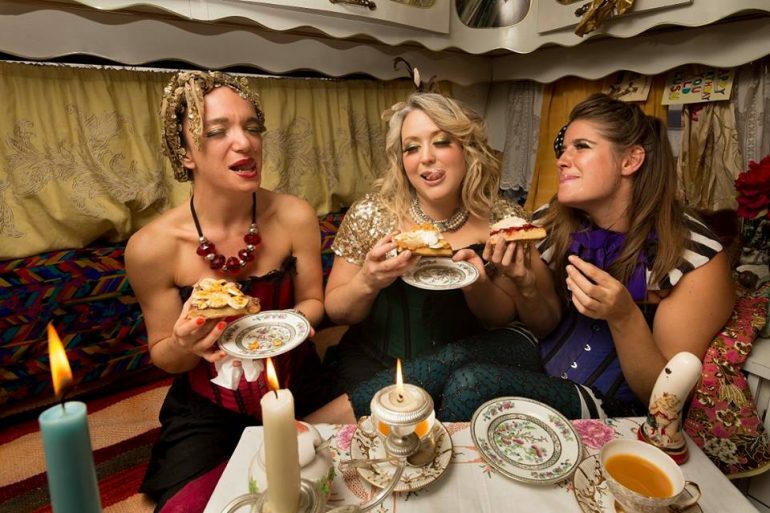 Now with their hands behind their backs – let the Trick or Crumpeats competition start! The CO2 shortage means that some other crumpet manufacturers are struggling to produce their crumpets – but not us at Lakeland Bake! A number of factors have caused this including high gas prices, factories in Europe closing. Some big names have been badly affected, at a busy time of year for the food and drink industry, and there is genuine concern that demand cannot be met. The obvious ones being beer and fizzy drinks, but the gas is also used to slaughter farm animals and package food. 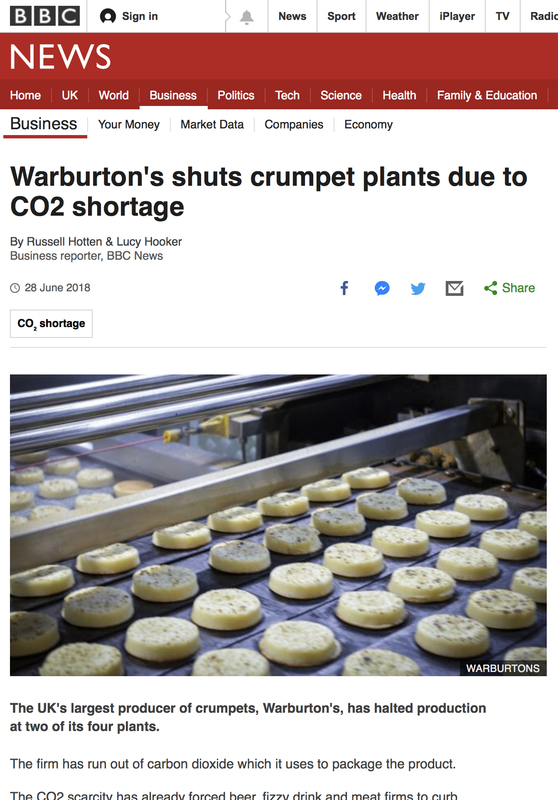 Here at Lakeland Bake we don’t use C02, so our supply is totally unaffected because we believe in delivering the freshest product to the customer. 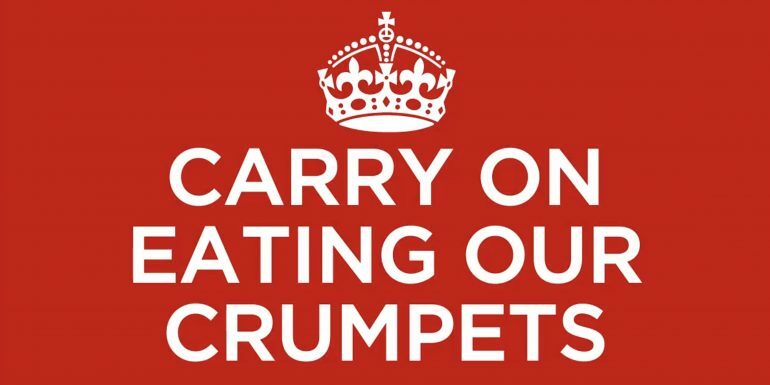 So why not enjoy your summer with our tasty crumpets, whether it’s the World Cup,Wimbeldon or family barbecue. Try one of our serving suggestions and you’ll keep coming back for more.